Welcome to my blog, thanks for stopping by. We have MUCH TO CELEBRATE TODAY! 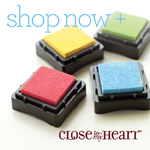 The new Close To My Heart Catalog goes LIVE and there is SO much new fun stuff to play with. Happy August too! I'm sure many of you are new to my space. 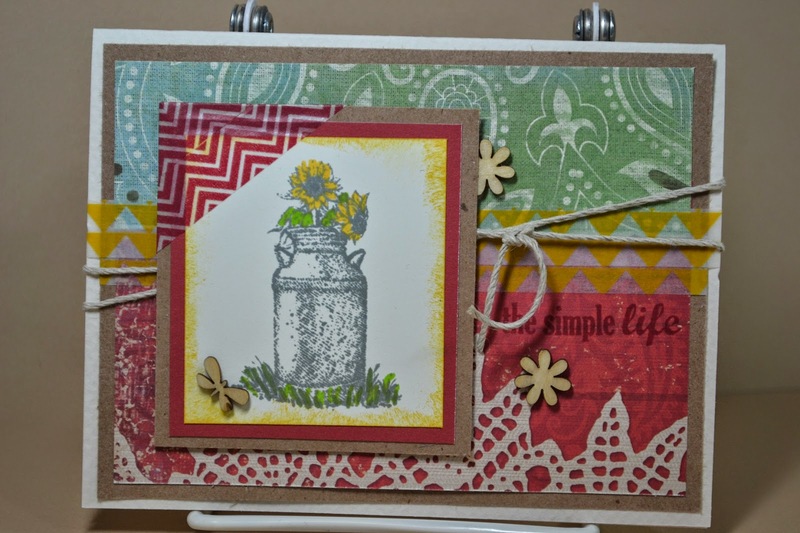 I try hard to post something new on a daily basis so if you L-O-V-E CTMH than stop by when you can to see what I'm playing with ... this is my first opportunity to play along with the Stamp of the Month Blog Hop Group! Each 1st of the month, the group gets together to show off that month's SOTM. 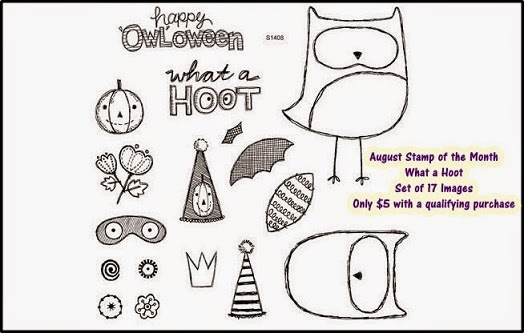 Be sure to keep hoppin' to Julia's Blog as she has more to show you with this fun, fun new SOTM - What A Hoot! 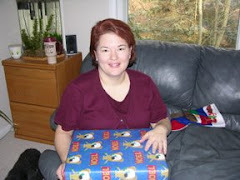 If you get lost along the way, stop at Melinda's Blog for the complete list. I hope you'll stop back again as I have more fun with this SOTM and paper this week! that doesn't really describe my life however, it goes well with my card. There are days I wish my life were easier but then what would be the challenge or fun in that? LOL! It's all good! Happy Friday! Today is Color My Heart Color Dare #103 and we're celebrating the colors in the Jubilee Paper Pack -- Cranberry, Honey, Indian Corn Blue, Topiary, Sweet Leaf. Christmas In July --- Again! There were so many challenges this month for "Christmas in July" which was GREAT because I definitely need to get my Christmas cards done early. 2 more for my stash - yay! This cute sketch is from Operation Write Home Sketch #234. It worked great for some fun holiday cards. 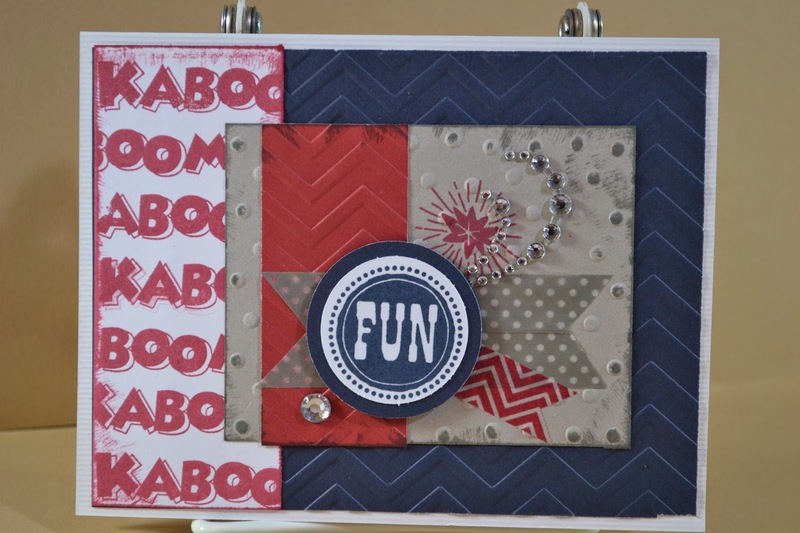 I may have to use this one again, I love layers and of course the Red Sparkle Trim! Woohoo! What GREAT Memories! These are great photos from the 2013 CTMH Convention of and what a fun time we had. I'm hoping I get to go back next year. I finished scrapping the event with the Viva paper they gave out at Convention and thanks to the FUN Challenge at H2H to "make it spicy". I used Sketch #326 from Nuts About Sketches. Playing with Ivy Lane again. These papers make such pretty cards for the Senior Angels I send to. They always say they like these colors, I do too! This is Verve July Week 3 sketch. I forgot to use the inspiration colors but maybe I'll do another with those. 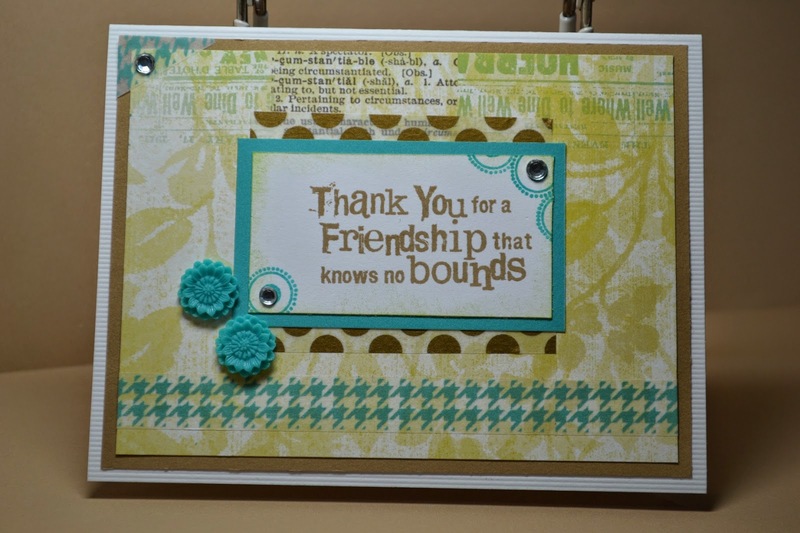 This card is for my friend Annette who just got these stamps! She inspired me to get them out and get them inked. When I saw the fun Freshly Made Sketch Challenge for this week, I figured these were perfect. I have more guys to mail to now and was glad to use this CTMH Timberline papers. The sketch is Freshly Made Sketches #145. I really like the woodgrain washi too. Another beautiful Sunday of stampin'. I was able to finish up some class stuff early and had time to pull out some old stash and get busy. This sketch is MOJO Monday #354. 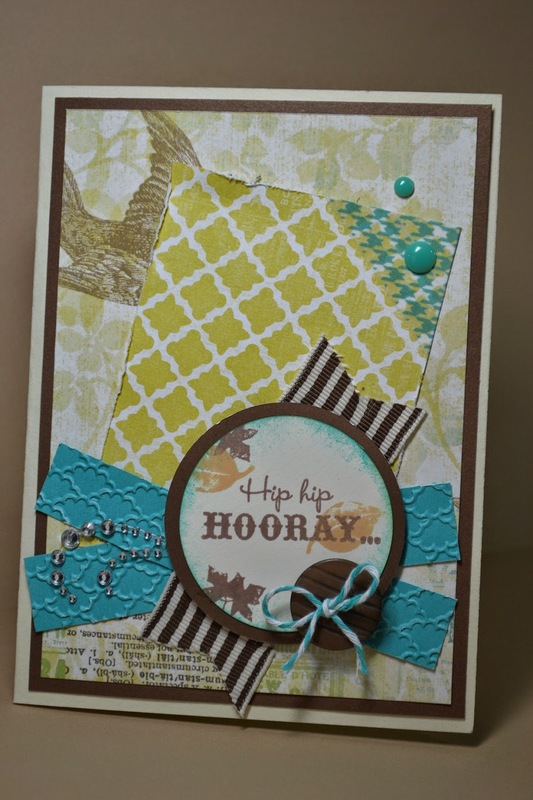 With just a few scraps left from this CTMH Paper Pack Lucy, it worked well for this card. Hello Friday and Welcome to another week of the Color My Heart Color Dare #102. We're having a good time playing with Sorbet, Indian Corn Blue and Sweet Leaf. This one was challenging but fun to figure out. 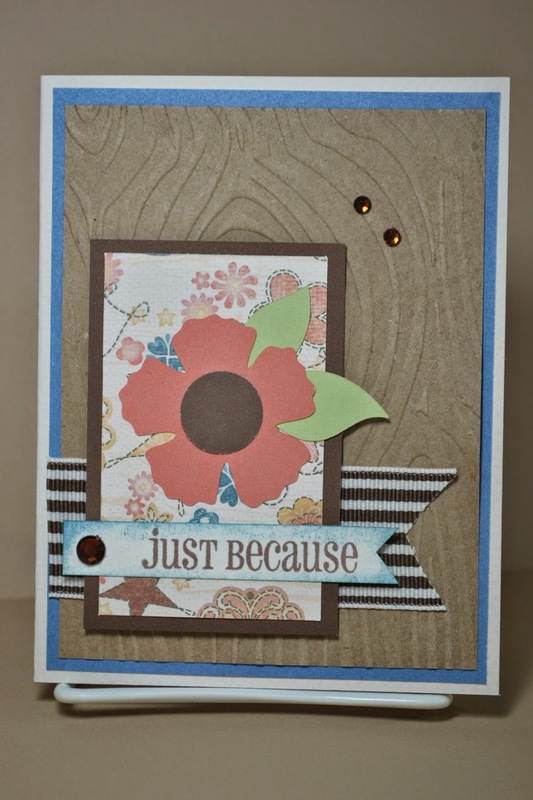 I was also inspired by the challenge over at "Just Us Girls" for this week's Trend week #249 to use woodgrain. I liked the dimension it added to the background! Try it! Have a fun crafty weekend! Ahhh...good memories! 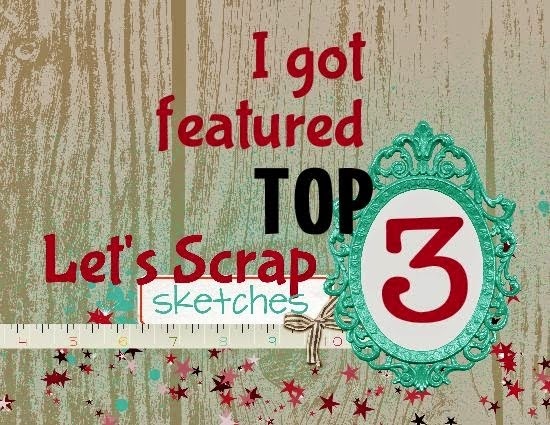 It's why we scrap right?! 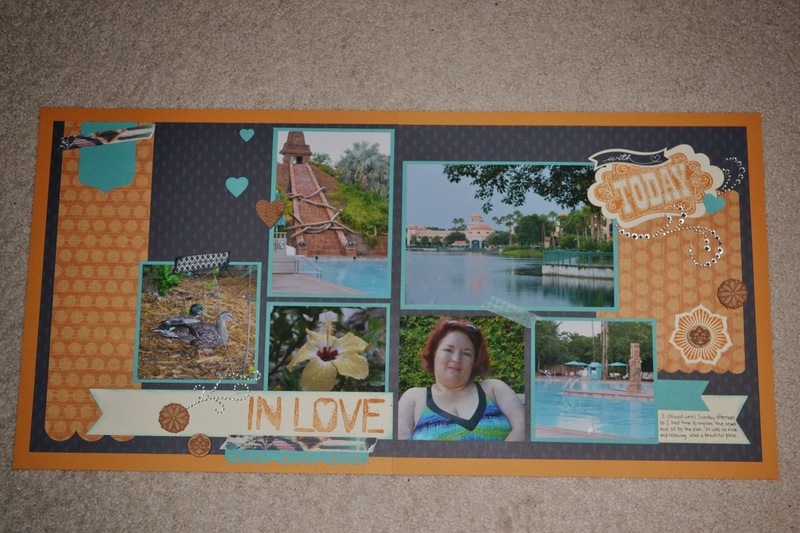 This was a super fun layout to do as it brought lots of good reminders of the relaxing time spent at the pool on Sunday prior to leaving CTMH Convention. First off, CTMH Convention 2013 was an absolute WONDERFUL experience and just having a day to relax at the resort was just as AWESOME. 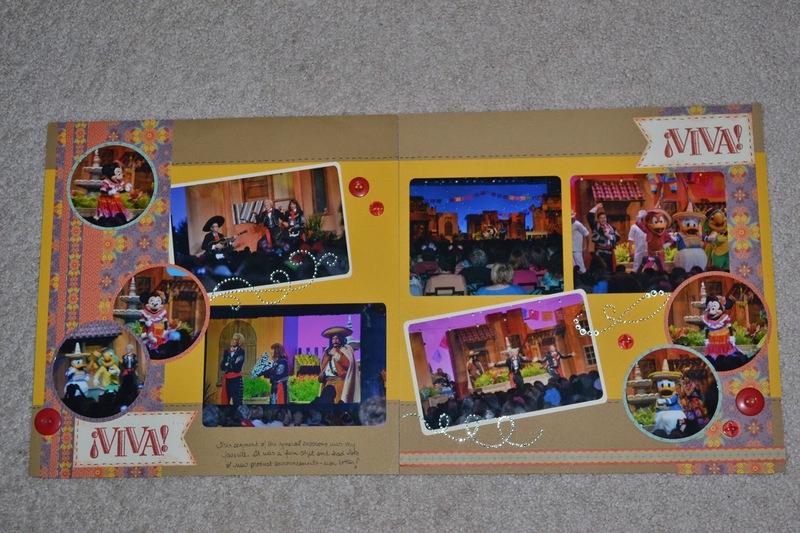 I scrapped the event with the Sarita papers which are lovely colors. I'm going to miss this paperpack but there are some really great new papers coming out that are just as enjoyable. Using it up for good memories is a fun way to move it out of my stash and into my albums. Enjoy! 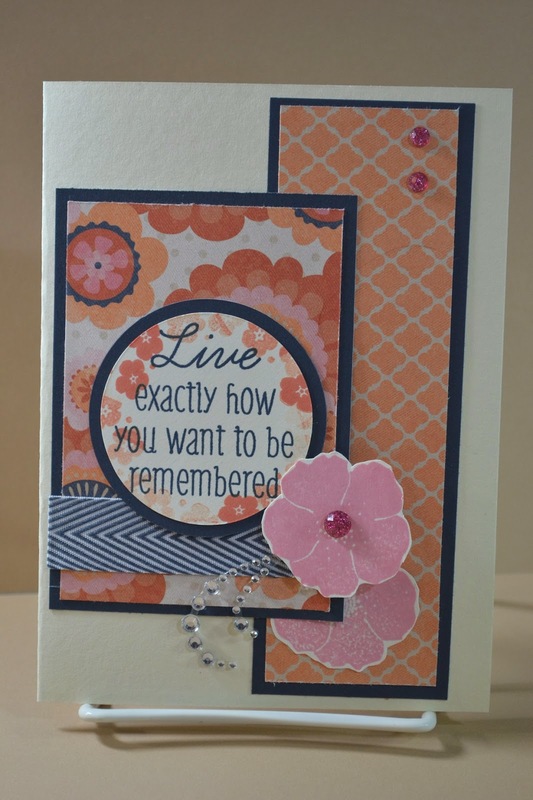 Today's card is inspired from another Operation Write Home Virtual Card Making Party Challenge. 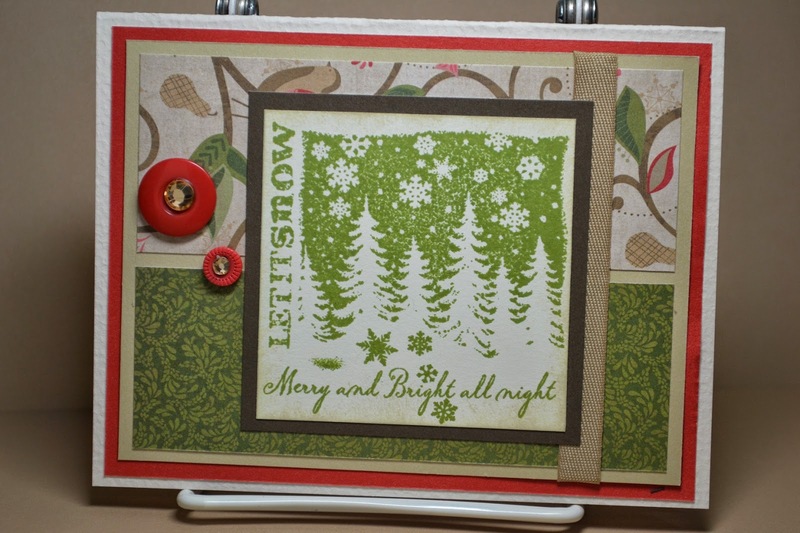 This challenge was posted at Noon on 070514 and was to make a masculine card with a vintage look. 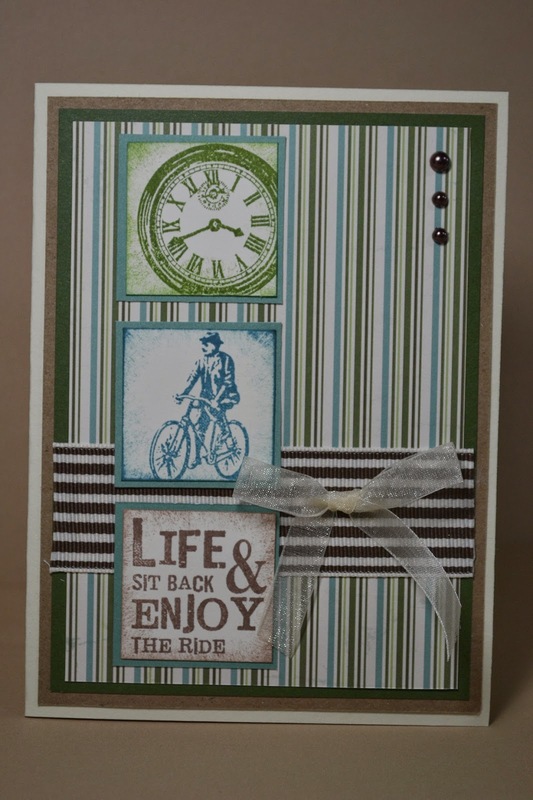 One of my favorite CTMH Stamp sets I knew would work perfectly - Enjoy Life. 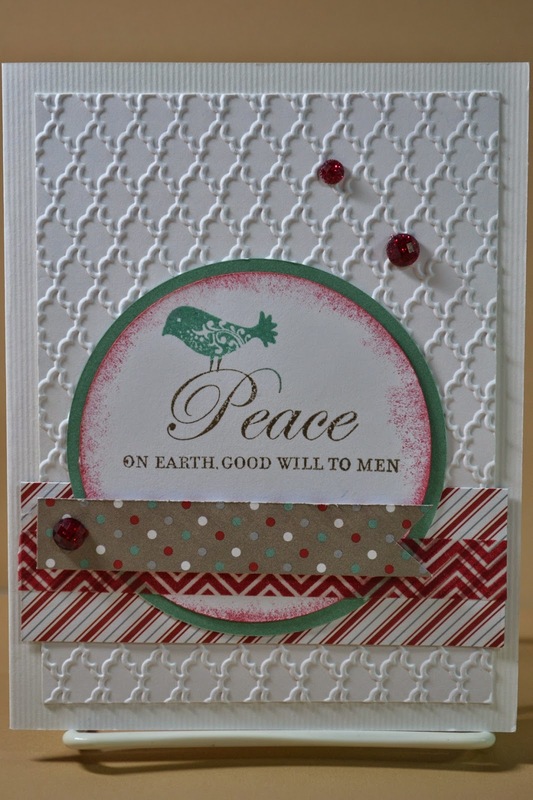 Since July is my month to "use up the oldies but goodies" I pulled out the CTMH Creative Basics paper pack - Wings. Grabbed some Chocolate Striped Grosgrain Ribbon, some brown pearl Opaque Pearls and the card came together quickly. This works great because I am a card angel to a couple guys and I need more "guy" cards! The sketch was from OWH #199. I have to admit ... it's really hard to stick in using current papers in the stash when "new" is on the way but what better time to get some fun stuff done. Tonight I'm sharing with you the remains of the awesome 2013 CTMH Halloween papers - Moonlighting! It's time to use up the paper and complements as there's some fun new stuff coming out for 2014. I started with a layout of the Fall Tour Stop we did in 2012 ... very fun! were the perfect answer to the left overs. It's also time to use up the Slate Washi tape as more coming out! I love when I use the papers during the time they come out and I can see the progression in my scrap books. Hopefully I'll have some fun Halloween events to scrap this year as the new paper is adorably scary as well! 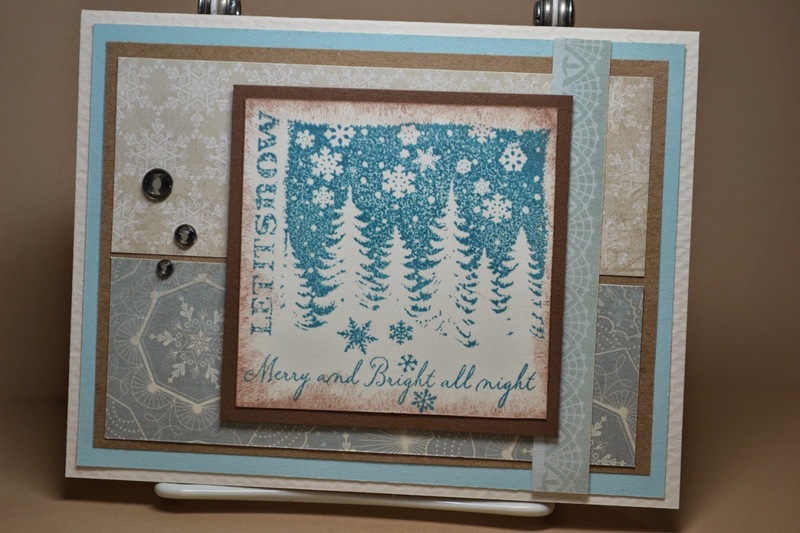 I wanted to share this card but the sentiment was "Let It Snow" and that thought in July I'm not fond of, LOL! I'm lovin' the sunshine and warm weather. But it's July and there are only a few months left to get Christmas cards ready so I guess it's better now to stamp this than in a "mad rush" in December. I'm a traditionalist usually when it comes to Christmas cards but I have to admit the winter card theme in the blues and grays seems t be my fave on this one. I'll have to get a few more done for when I need them during "that" time of year the white stuff falls to the ground. 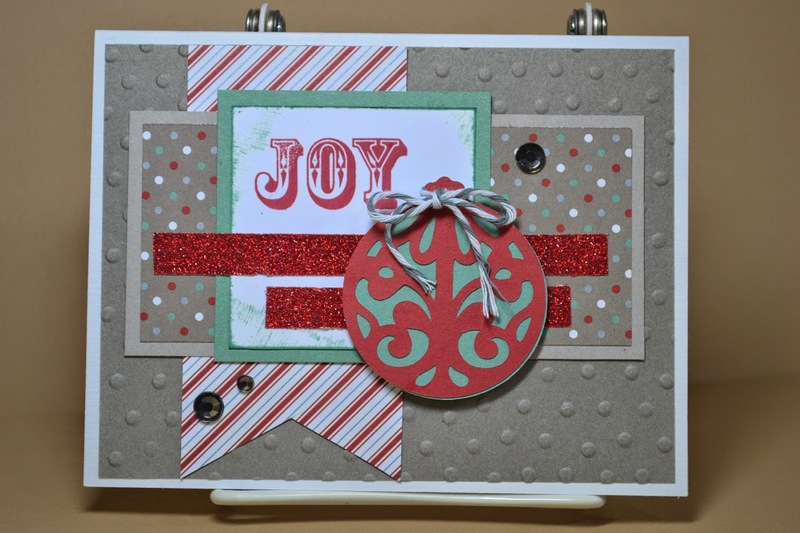 The challenge this week at Sweet Stampin'﻿ is to get a Christmas Card done which is good, I should make more. It's a good time to use up last year's CTMH fun holiday paper so I can add some new to my stash as it's coming in August. The countdown is on! to the beginning of summer, LOL! I can't believe it's already mid-July and I'm seeing stuff about "Back to School". I just want to enjoy all the sunshine I can quickly. Last winters bitter cold and snow drifts are still to stuck in my mind and I'm trying to insure I enjoy the warm weather we're having. 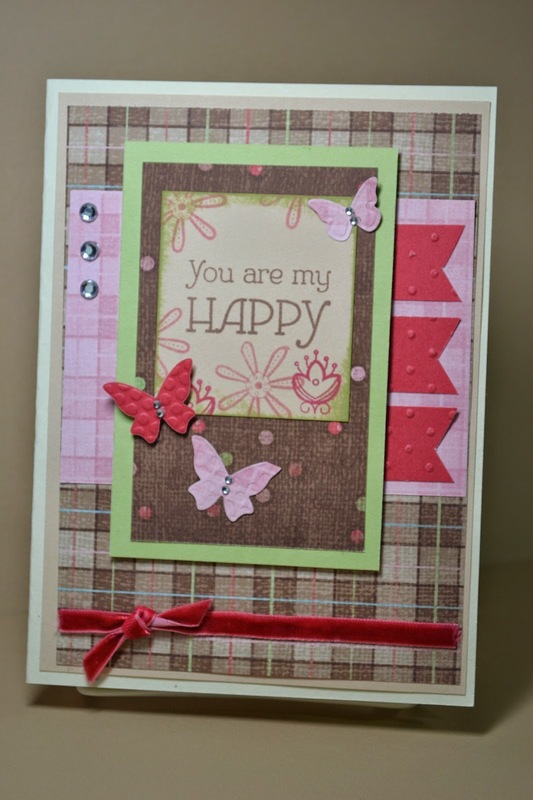 Last weekend was the Operation Write Home Virtual Card Making Party and the 2pm Challenge on Saturday, 070514 was to make a card using 3 or more textures. 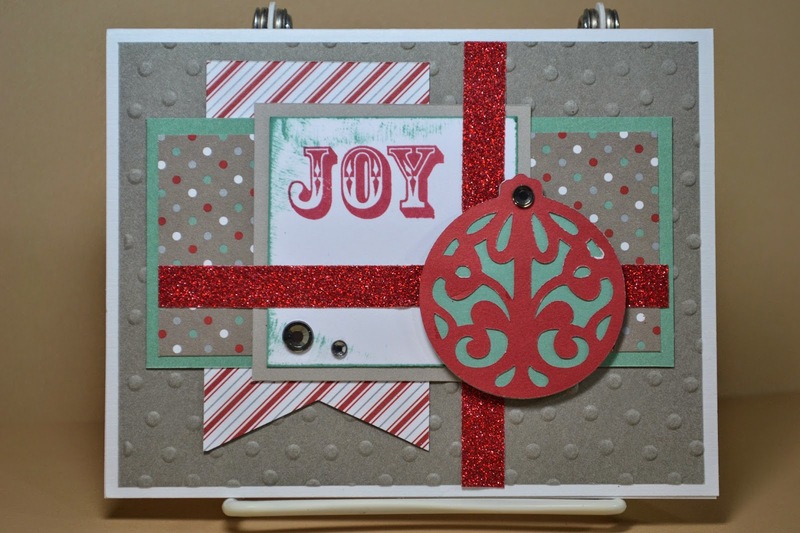 I added ribbon, embossing, bling, button, twine, pop dots, distressed paper and washi tape. I really like how the layers came out, what a fun challenge. YOU ARE MY HAPPY! LOL! Saturdays are the best. This weekend we're spending time with family and that's even better. TGIF! TGIF! woohoo, it's Friday, it's Friday ...I hope you've had a good week! It's been a fun one here. We're enjoying a few days in KY to help our youngest son move. How fun for him, something new. Speaking of new .... my boxes of goodies are headed East and should be arriving at my house early next week. Even more reason to get my already fun stash depleted. 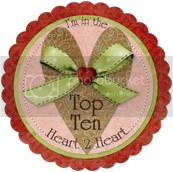 It's Friday and that means it's time for another FUN color challenge at Color My Heart Color Dare #101. This week we're playing with Pear, Gypsy, Sunset, and Lagoon. 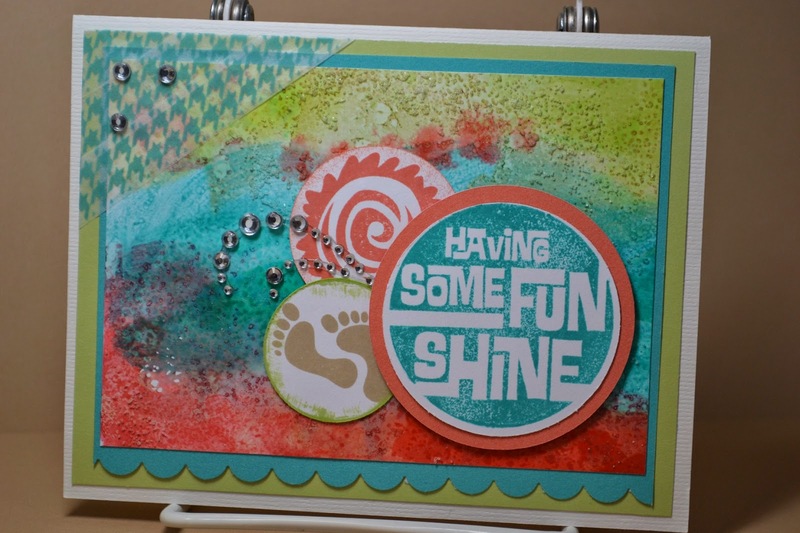 This card is from MOJO Monday Sketch #353 . 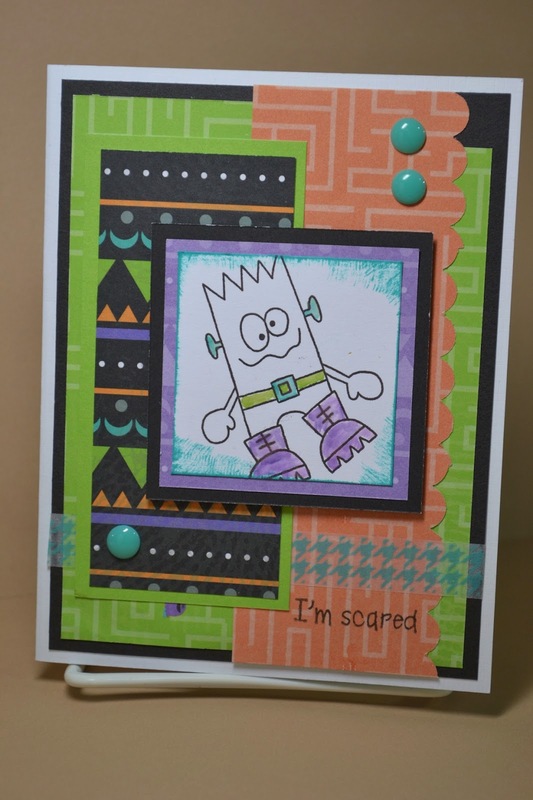 I also had fun playing along at the Operation Write Home Virtual Card Making Party Challenges and this is for Sunday, 070714 Noon Challenge, make a card for a "teen". I hope you have time to play along with some challenges this weekend! Don't be scared, come out and play! yes, yes, yes ... it's time for new! I'm counting the days until the new CTMH Catalog comes out, are you? Fortunately, I still have some fun product from this time to use up. Playing with Skylark paper again tonight which is fun since I also love the Lagoon Houndstooth Washi tape and they go so well together. 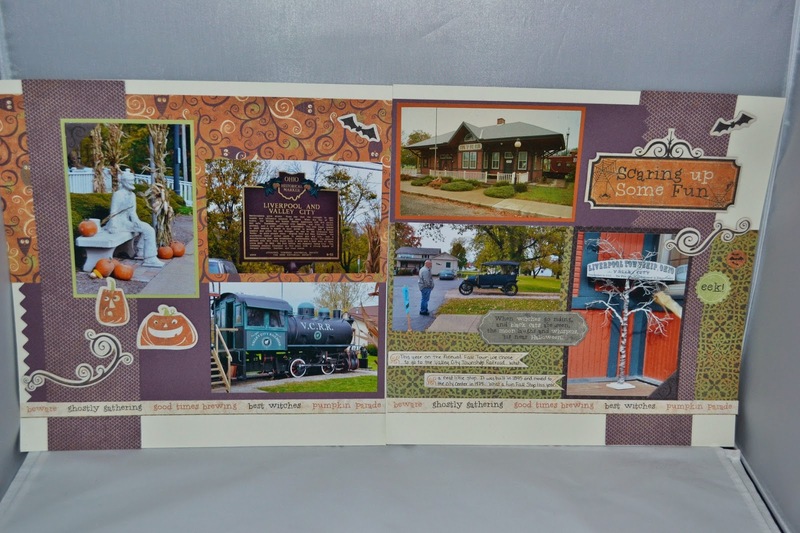 This weekend was OWH Virtual Card Making Party and Saturday, 070514 4pm challenge was "travel". I love this quote that goes with these cute travel stamps. The sketch is July Week 1 Viva La Verve Sketch. After a couple crazy rain storms and a tornado we had BEAUTIFUL evening for a fun time at the Cleveland Indians game (even better, they won!) 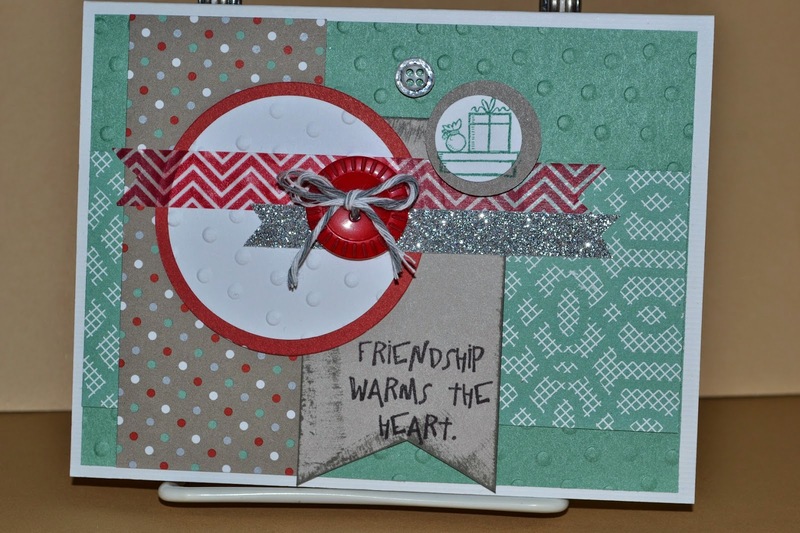 Another fun time, was this weekend celebrating the Operation Write Home Virtual Card Making Party. The challenges were a blast. Here is my for 070414 4pm Challenge - Colored Background. I used reinkers and the "salted background technique". It' makes for a great scene for beach like cards. 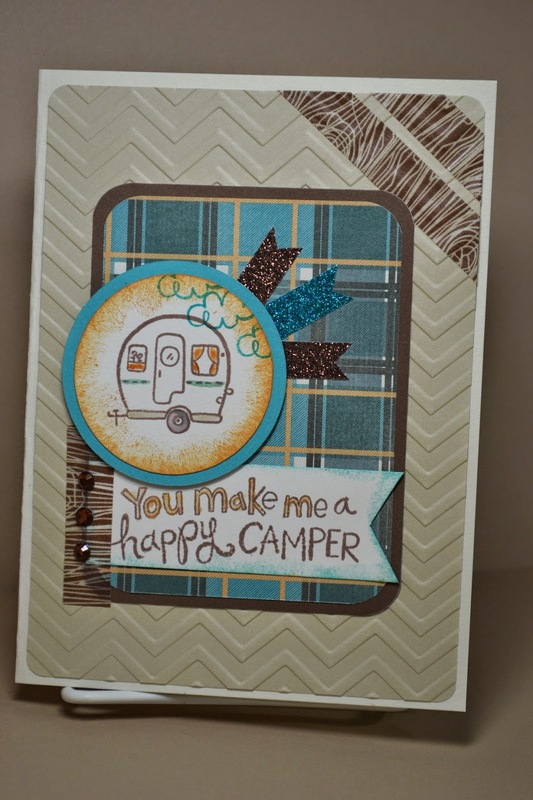 As I mentioned earlier this month, we're saying "Good bye" to CTMH Lagoon Houndstooth Washi tape so it was perfect for a cute embellishment on this card. No worries though, there is more coming. Enjoy! More stash moving on .... say good-bye to CTMH Ivy Lane. It was GREAT for our flower pages this summer and a couple girls night out/ birthday pages but it's time to make room! This weekend was the Operation Write Home Virtual Card Making Party! woohoo...it made for a very fun crafty few days at my house which was a great way to celebrate the holiday weekend. This is the 0800 Saturday 070514 Challenge ... a card with "wings". (You do know I didn't do this at 0800, right?! LOL!) I used OWH Sketch #202. 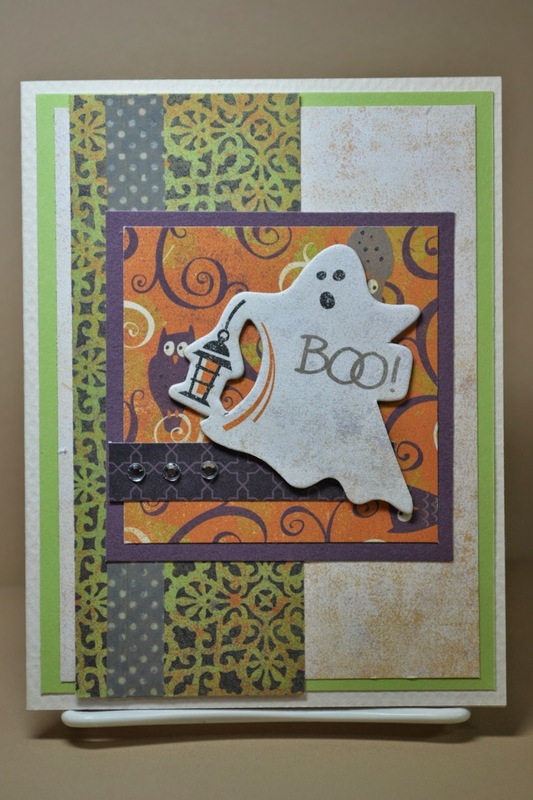 It was also the perfect paper for the "Inaugural Challenge Post" for the Anything Goes Color Challenge over at Take Heart Ideas. woohoo, Happy Monday! After a terrific weekend of celebrating (and time off) it's time to get back to work. That's ok, new week and new challenges. 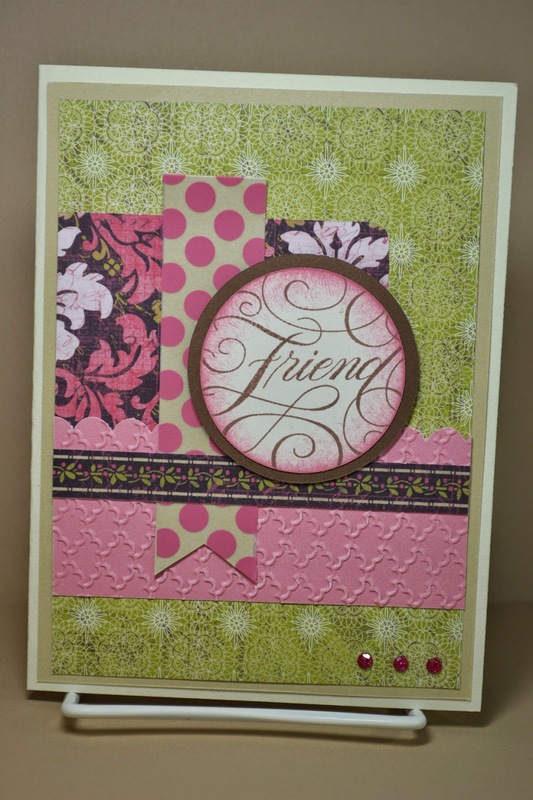 This fun card design is this week's Friends That Scrap July Card Sketch. 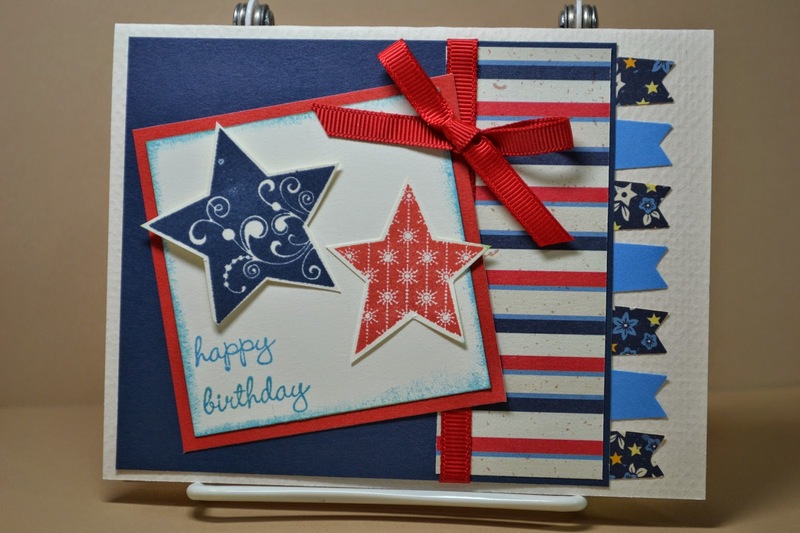 Since it was Operation Write Home Card Making Party this weekend, I combined it with 070414, Challenge #4 to make a Red, White and Blue birthday card. It was also a good time to use up More of my Old CTMH Stash since July is Retirement Month and new goodies come out in August. Get those products used up because there are a lot of new and fun stuff to add. yup...it's on the CTMH Retiring List and I really like that Washi Tape. HOWEVER, what's really cool is there is another washi tape replacing it so ... super cool, time to make room for some new tape. Yup, gotta get busy using up the houndstooth. We're also saying "see ya" to the CTMH Skylark paper pack. 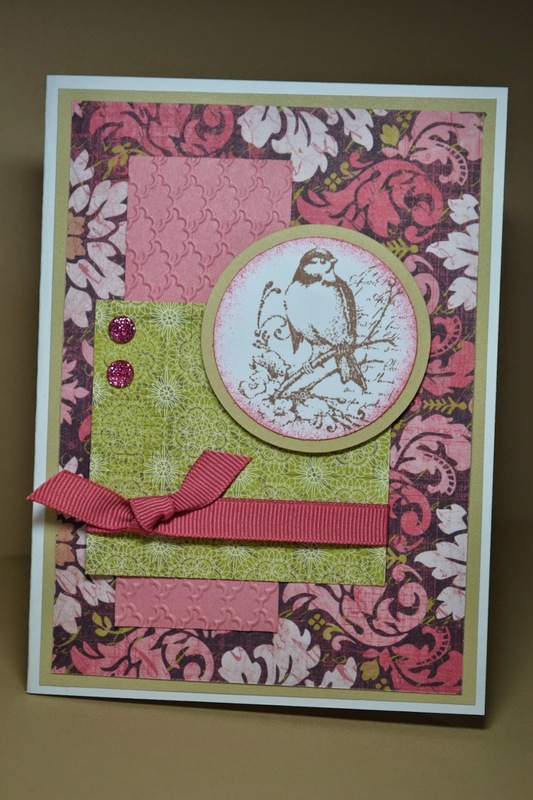 I do love the colors and it's been great for Spring pages and cards. 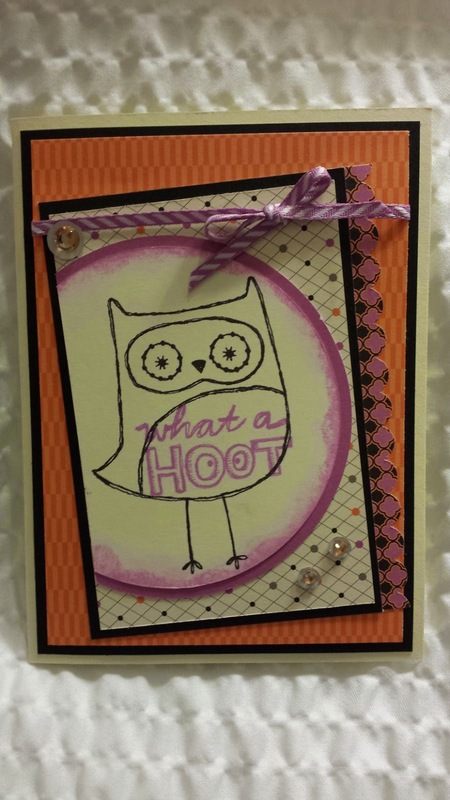 This card is for Operation Write Home Virtual Card Making Party, 070414, Challenge #2. Make a Thank you card. I used an OWH Sketch #158. The party goes until Sunday, 070614 so if you want some fun inspiration, hop on over and jump in! ...sniff, sniff ... another 4th July come and gone. I love fireworks and celebrating. It was kind of quiet at my house but it was nice to have a day to just scrap and stamp! This weekend is Operation Write Home Virtual Card Making Party. Woohoo! I love a good party and this one is awesome. There are 5 challenges per day. This card is challenge Saturday, 070514, Challenge #2. 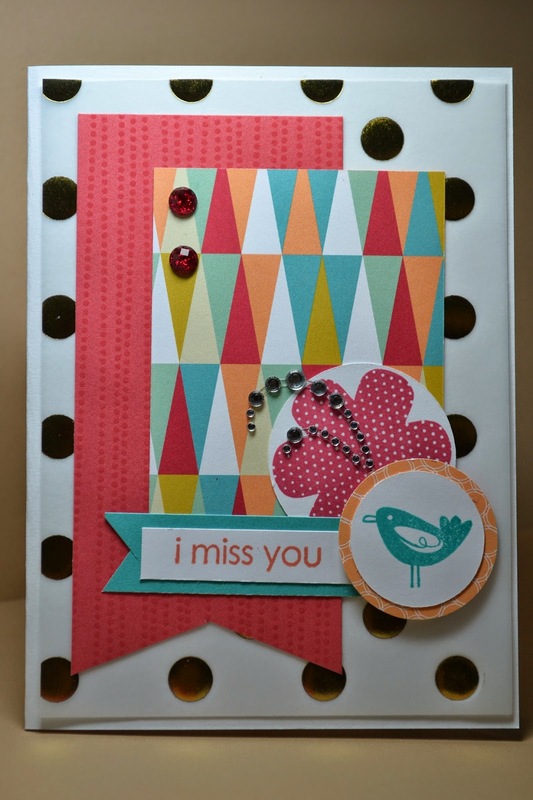 The challenge was to make an "I Miss You" card with at least 1 circle and 2 banners. Since it's still early and I'm only on my first cup of coffee, I just used the same Sketch the Hostess did, MFT#180. 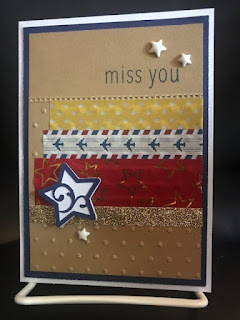 Speaking of I Miss You... here's another fun CTMH Paper Pack that is retiring ... Free To be Me. I will miss these fun colors but as you know, there are MORE COMING SOON so it's a good time to get creative, use this fun paper and make room. I hope you're having a great Saturday! Yahoo! Yahoo! It's the 4th of July and it's time to CELEBRATE our Freedom! What a GREAT country we live in. I'm so appreciative for all the men and women that defend our country, "freedom is definitely not free". I love fireworks ... the colors, the sparkle and of course, the "kaboom"!! The next on the "favorite" list for a fond farewell is the CTMH Christmas paper - Sparkle and Shine. I loved the look of the colors and the fun papers ... but ... it's time to look forward to a new pack of holiday papers and some fun colors. Today for this sketch, I used the Freshly Made Sketches #143. Good bye Blush! Good bye Chevron! Hello July! Hot, steamy and full of sunshine! Just because it's time for summer, doesn't mean the cold and snowy holidays won't be here in 6 months. It's a GREAT time to get Christmas cards at least started ... maybe finished? I've been working on them. I bought quite a lot of the CTMH Sparkle and Shine for my Christmas layouts last year but I finished all of those and have a lot left over so it's a great way to use the paper in my Stash for Christmas Cards this year! I hope more to come. This card is from MOJO Monday #351 Card Sketch. I've also entered it in the Weekly Christmas Card Challenge #31 - Anything Goes..